Almost every young adult in this country over the age of 18 knows the feeling of getting accepted into college. The email or package arrives and students nervously click/open it, while in that one moment not knowing their fate. But, after that one moment is over and the acceptance decision is read, ones life can change forever. Relatives are called, a Facebook post is created, and pure happiness surrounds the student. But imagine if they did not actually get accepted. This is exactly what occurred for 800 students last Tuesday who applied to Carnegie Mellon’s prestigious graduate computer science program – tied for the no. 1 ranking between MIT, Stanford, and the University of California at Berkeley, according to U.S. News and World Report’s most recent rankings. UMBC’s Black Student Union has been pretty busy organizing student events such as a date auction, a cultural awareness seminar, a fundraiser and a potluck. 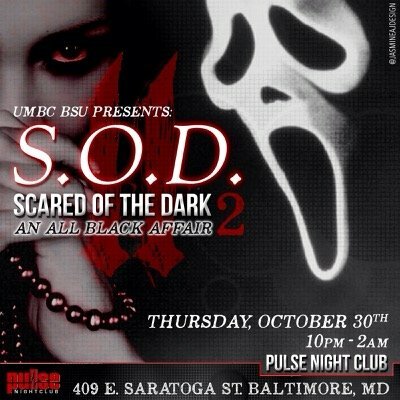 But none of those events will be as big as their annual Halloween party taking place tonight at Pulse Night Club in Baltimore. Tired of paying school fees? Want to learn German? Well, now you can kill two birds with one stone if you move to Germany, according to CBS News. 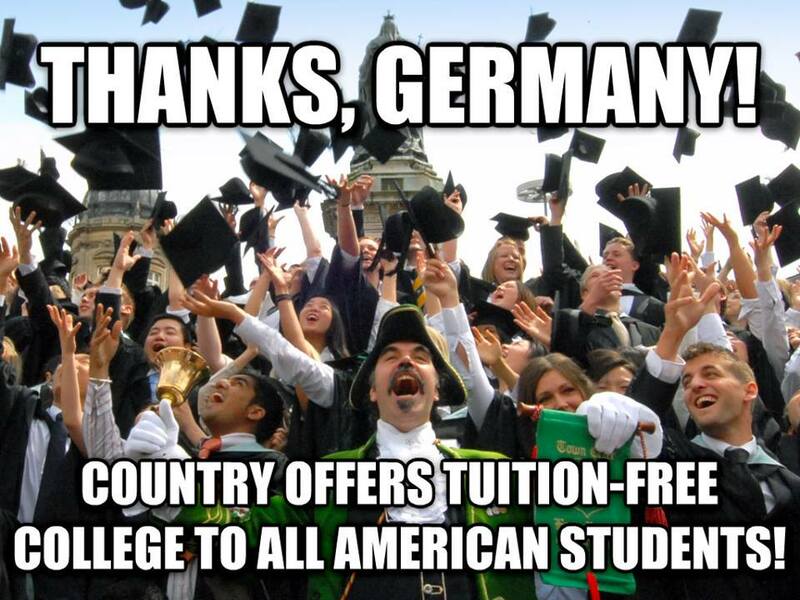 German universities used to cost $630 per semester but they’ve since changed policy and will now offer free tuition for all American and other international students.